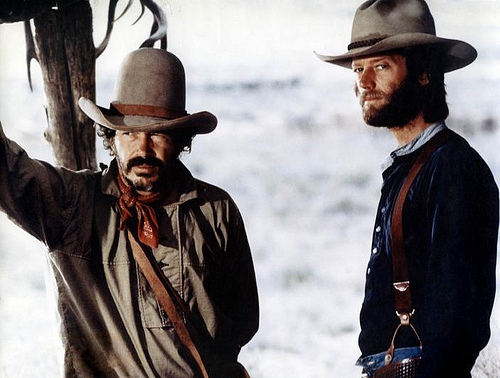 the soundtrack to peter fonda’s the hired hand was composed and performed by bruce langhorne (a session guitarist featuring on dylans ‘bringing it all back home’ and allegedly the inspiration for ‘mr tambourine man’). the 11 instrumentals were recorded at home to 2 track tape by his girlfriend who had no prior recording experience. here is the opening theme. (the following eight parts of the full movie should load up automatically). a three piece from olympia, wa. really loving this at the mo. a lot of it reminds me of dinosaur (beyond living for starters) and some of the tracks i’ve heard from the self released ep/lp have a mission of burma-ish vibe (speshly the vocals). cant wait to get my hands on the wax. i hear andy at sncl will be getting a few copies in. i found a piece of paper in dreamsville with ‘ed askew ask the unicorn’ written on it. mv+ee stayed here when they played in campsea ashe over the summer – i was asking matt if he had heard peter grundzien’s unicorn when we crossed wires and he told me about ed askew. i’m glad i found this note. i remember putting this on at some point earlyish on new years day with the sun streaming in through a wedge shaped gap in the thick curtains.